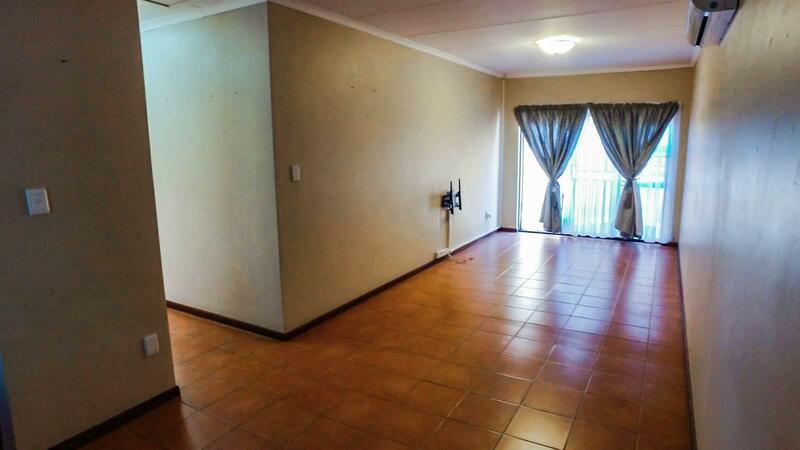 GORGEOUS TOWN HOUSE IN SECURE COMPLEX . 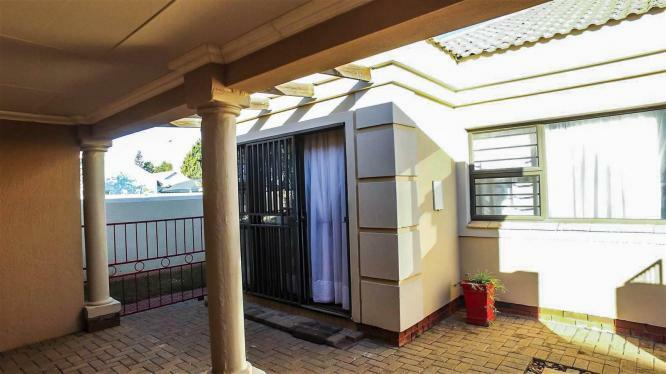 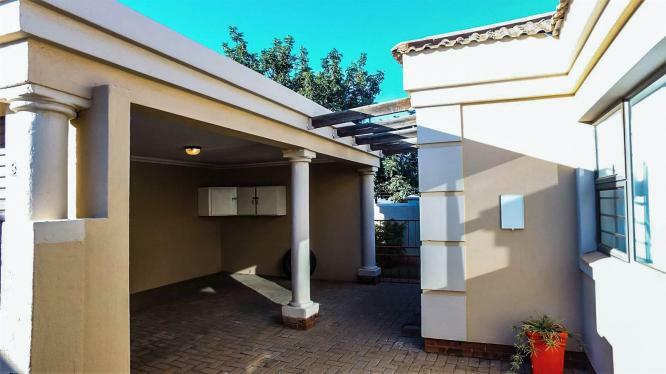 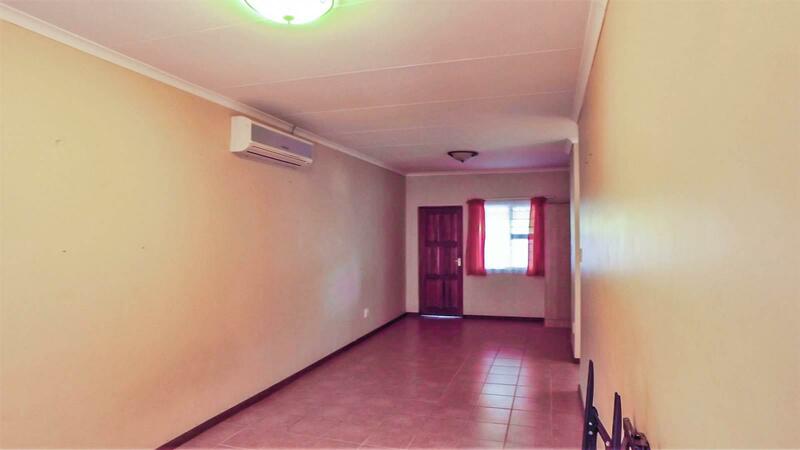 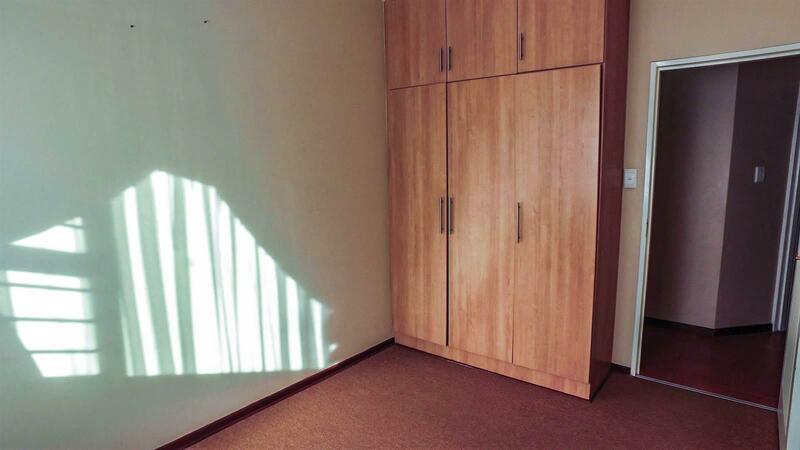 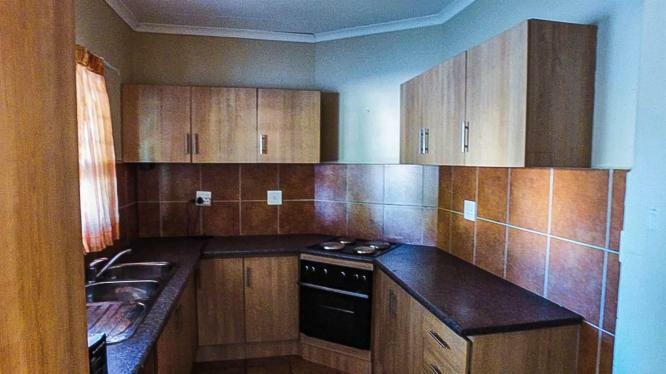 This Lovely house is situated in a safe security complex in a peaceful are.The house is close to a lot of amenities such as Rivera Spar center and Gariep Medi Clinic. 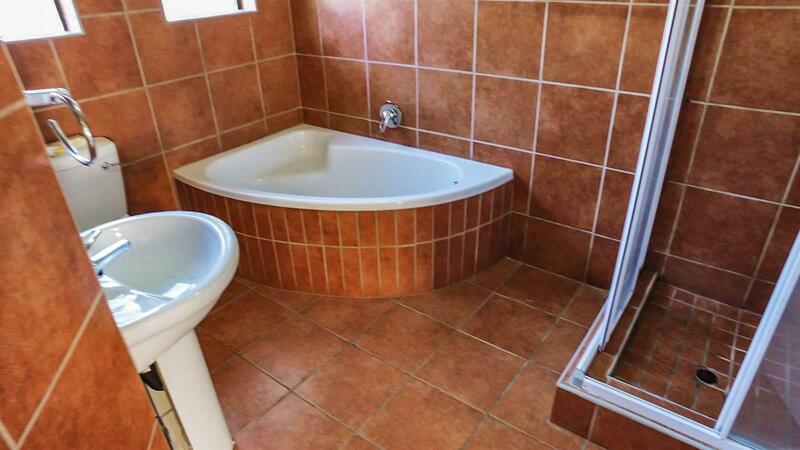 Perfect for newly weds or a young family starting out or even a investment.